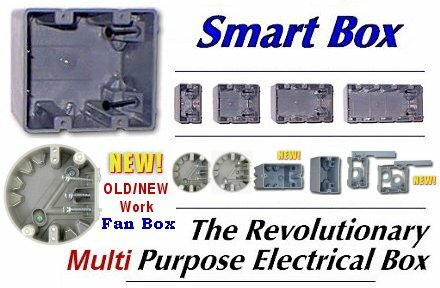 The Smart Box™ is an electrical utility box incorporating a new mounting design. 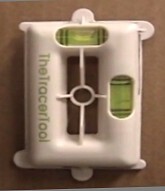 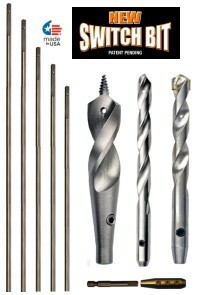 This new design utilizes two, supplied, self tapping mounting screws for use in new and existing construction. 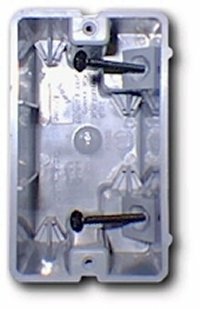 This mounting design feature provides several mounting options not readily available with similar products currently available. 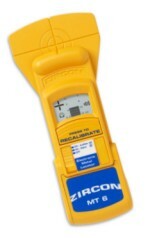 Compare the generous Volume and Wire Capacity with Old Work boxes costing much more! 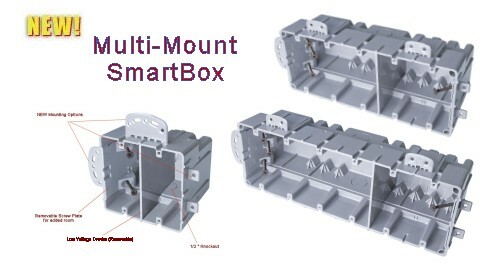 The SmartBox™ is UL™ listed and protected under US Patent Number 5,600,093. 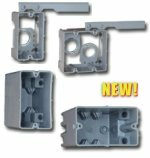 NEW Smart Box Specialty Boxes!